In 1761 Falconet produced this model of Psyche which was intended to be a partner statuette to Threatening Cupid. The marble original has never been found. 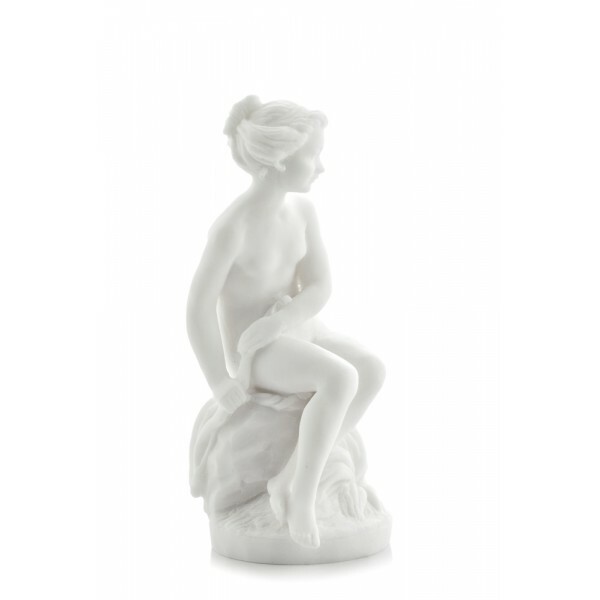 At first the statuette was made of Sevres biscuit (unglazed porcelain). 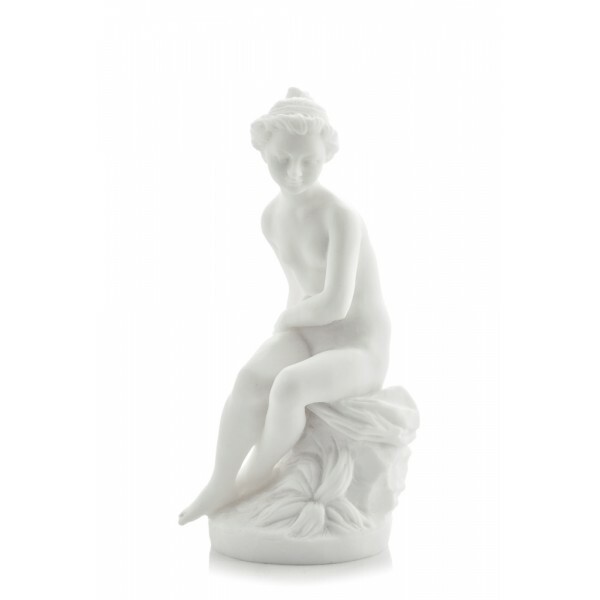 Psyche the nymph is depicted as a small girl hiding a bow which she has stolen from Cupid. 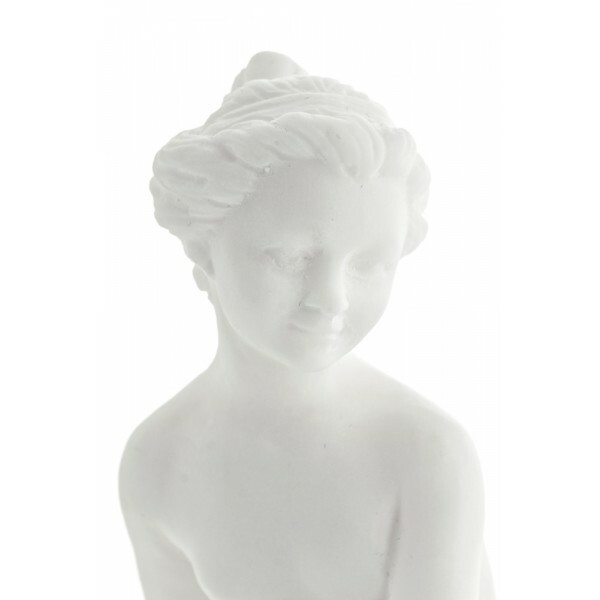 The statuette represents the 18th-century fashion for images of children playing or behaving in other natural ways. Even today this pair of mischievous little mythological characters, with their power over the hearts of ordinary mortals, are exquisite examples of gracefulness and elegance embodied in Sevres porcelain.